Hello. Is this tea safe during pregnancy??? Thank you for contacting us. 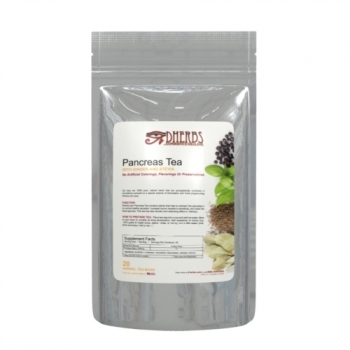 Unfortunately we do not recommend taking the Pancreas Tea while you're pregnant as the herbs can be too potent for an infant. We suggest taking the products that we recommend during pregnancy.